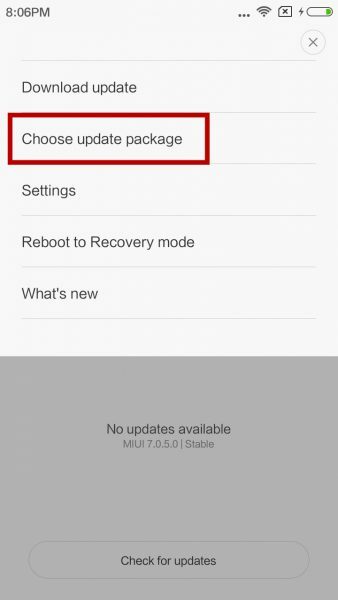 Global MIUI 7 stable version is now available and most of the user already received the OTA update on their phones. Here are the supported devices which are getting the MIUI7 update today Mi 4i, Mi 3, Mi 4, Mi Pad, Mi Note, Redmi 1S 3G, Redmi Note 4G, Redmi 2/ Prime. Rest of the other Xiaomi phones will get the update very soon. If you are the owner of any of these phone then you apply this ne MIUI 7 Global stable update your phone today. 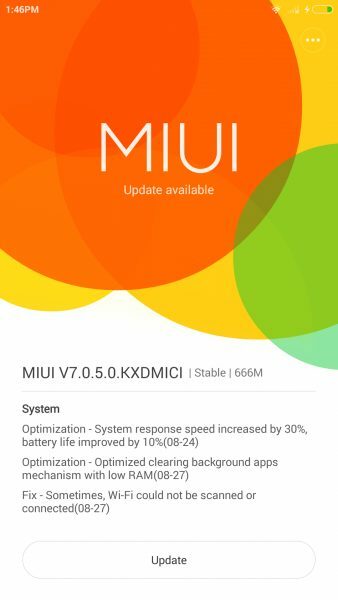 The new MIUI 7 update comes with lots of features and bug fixes. 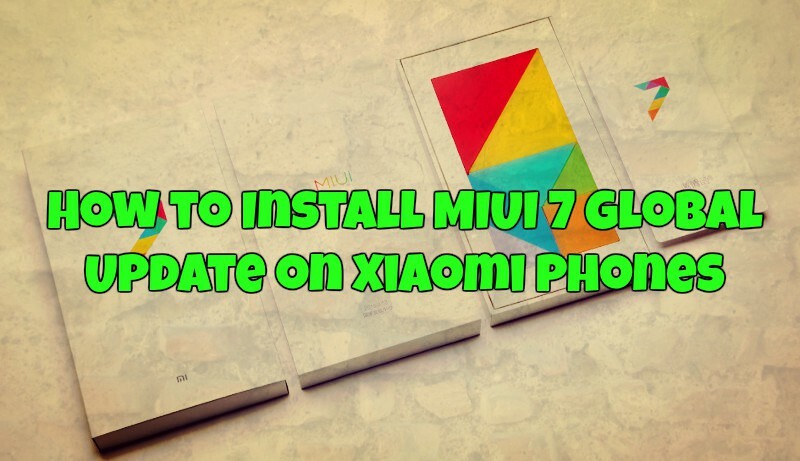 Here in this guide we’ll show you How to Install MIUI 7 Global Update on Xiaomi Phones. The process is very simple and takes a few minutes to complete the whole task. 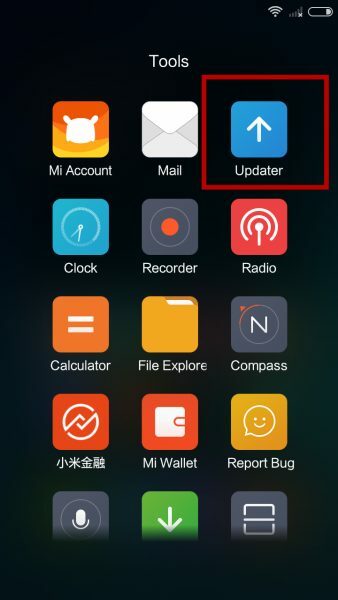 There are three methods to install the MIUI 7 Global Update on Xiaomi phone. Before following any of this guide do take the full backup of you phone and save it in some safe place. Read all the instruction very carefully and follow all the steps one by one on your phone. You can use this method if you’re using MIUI V5/MIUI 6 stable version on your MI 4i Mi 3, Mi 4, Mi Pad, Mi Note, Redmi 1S 3G, Redmi Note 4G, Redmi 2/ Prime. You will not receive OTA update on your device if you’re using China developer version or Global beta build. So make sure that you running the stable version of MIUI V5/MIUI 6 ROM. Step 2. 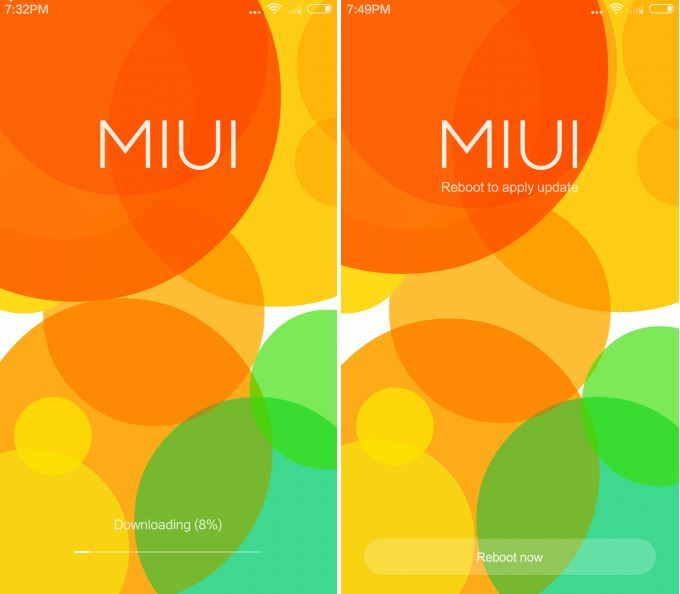 Now you will see the MIUI 7 update on your phone. To Install the same on your phone, Press ‘Update’ if you’ve received the update on your device. Step 2. 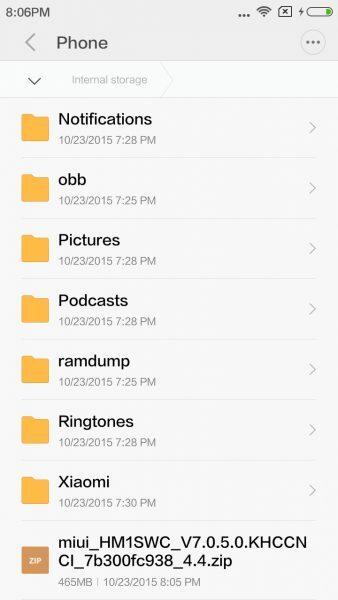 After downloading is completed, put the ROM file in the root directory of your device’s storage. I tried to update Redmi 1s with MIUI 7 beta ROM in recovery mode. It showed the message something like – ” Update unsuccessfull / error”. Now when I am selecting the option “Reboot to system” then also the phone is rebooting in recovery mode. It seems like the phone is not ready to leave recovery mode. Please help soon. I have the only phone to use.